One of the parts that has been most fulfilling so far has been bringing into life the concepts of religion and mythology that I had planned. Mythology and religion has shaped ideology over the years irrespective of whether people believed in them or not. When I started building my world; I adopted a creation approach. I did not want a flood of gods like that of Raymond Feist. I liked the system that Stephen Aryan has in the Age of Darkness series albeit less meddlesome in the affairs of people and less cooperative between each other. In essence I have created three gods. The Mother and her Son. Giralda is the sister of The Mother. I have no shame in admitting that my inspiration for Giralda came from Giralda in Seville. Giralda, The Mother and The Son existed in the first life of human kind. Then the darkness ( Working Name) came and started consuming the planet. Giralda with a legion of souls (angels?) defeats the darkness. There is no hell or heaven as we understand it. There is a place where the dead can rest. Giralda is the guardian of the hall that leads to the resting place. She is not like Athena or Ares. Neither is she like Cerberus who guards the gates of the underworld. The Mother and The Son created the world together. They shed tears after they saw the devastation that the darkness had caused. Their tears created seven rivers. I have the possibility of making the seven rivers into lesser goddesses. If I do decide to go down that path then it will be something closer to the nine muses in Greek Mythology than actual lesser goddesses. I have created other geographical features based on mythology too. Different people pray to different gods. Giralda is worshipped by warriors. Nearly everyone else is actually scared of her. She is worshipped on the Feast of Giralda which occurs somewhere around October. I have created a darker version of Samhain. It is a day that exists but it is not talked about or recorded in any calendar because the people believe that he would bring “evil” into the world. This day is marked by a lunar event. The Son and The Mother are often worshipped together. The Mother is looked upon as more loving and approachable. I have not created any day for them as yet though I am sure that something will come up. I am sure that I will build on this mythology. I do not intend to write a treatise or chapters on it. I will mention it in passing from time to time. Previous Previous post: Can England break the ITV curse again? 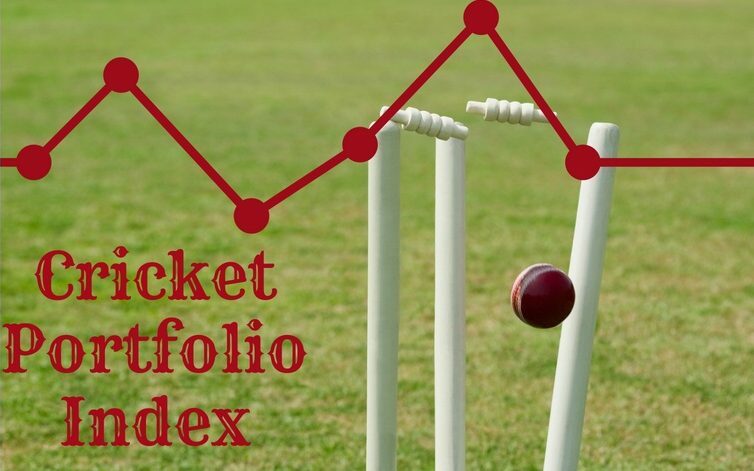 Next Next post: Cricket Portfolio Index ODI: England falls to spin again.